Nat'lie Merchant has let herself go grey. Literally. Good for her. Nat'lie's music, well, not tons has changed. Depending where you are on that fence, that could be a great thing or a not so great thing. Merchant has such a distinctive voice and with the release of her eponymous album, it seems things are all too familiar with our little malcontent. With 13 or so years between new material, Merchant breaks little new ground, and she seemingly picks up where she left off. That is not a necessarily bad thing, it just is. While Natalie Merchant is a pared down production (by Merchant herself), at times songs can seem quite full. Pared down doesn't necessarily means sparse. If you can separate the George W. Bush not-so-hidden references from "Texas", the song has a nice cadence. It's not that I'm supporting Bush, but since these songs have been written over the last decade, some of them might have lost their timeliness. Ditto with "Go Down Moses" and the inference to Katrina. While the music might be subtle, her lyrics and vocals rarely are. Merchant has always used a 2x4 to beat socio-political issues over her listener's heads. Now and again it is a good thing, but continually, it becomes tiresome, so any more I have to listen to Merchant in limited doses. It's not that I even disagree with her, but I already have one mother. I'm liking "It's a-Coming". It took a few listens, but I am beginning to like "Giving Up Everything". It's slow and plodding, but it works, especially with the string build-up. "Black Sheep", at least has a sense of new ground - and oddly, the clarinet really works on this piece. It helps make it just different enough. Producing her first effort, Merchant certainly learned enough from Paul Fox (Our Time in Eden) and her solo producers to cherry pick some of the best techniques. While I like the album, I don't love it. 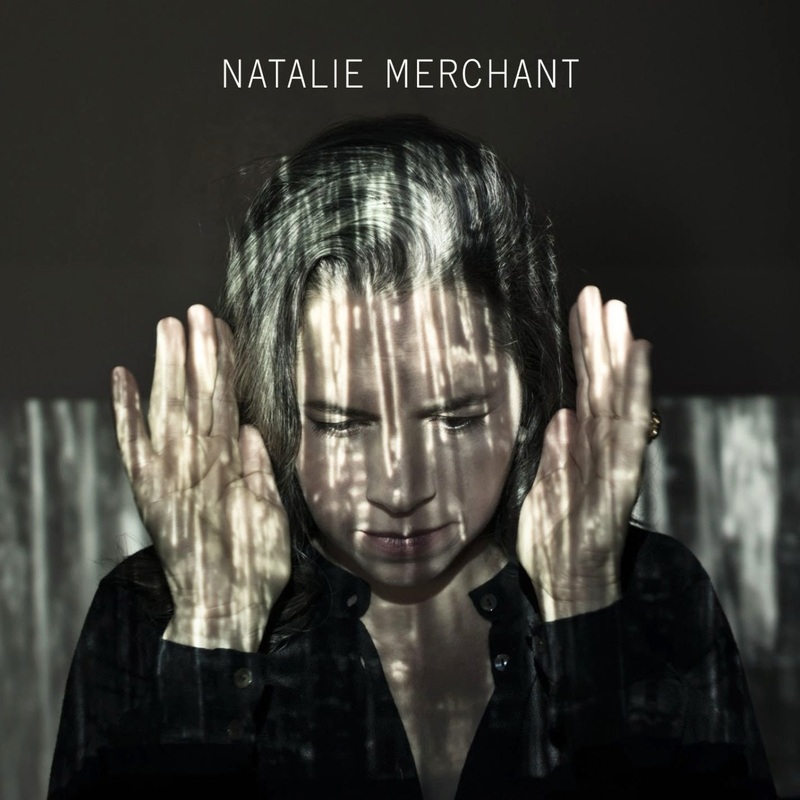 Natalie Merchant - the album and the artist - will not convert anyone who was not already listening to her music. I'm gonna get this one. I do love Merchant's voice and her POV.